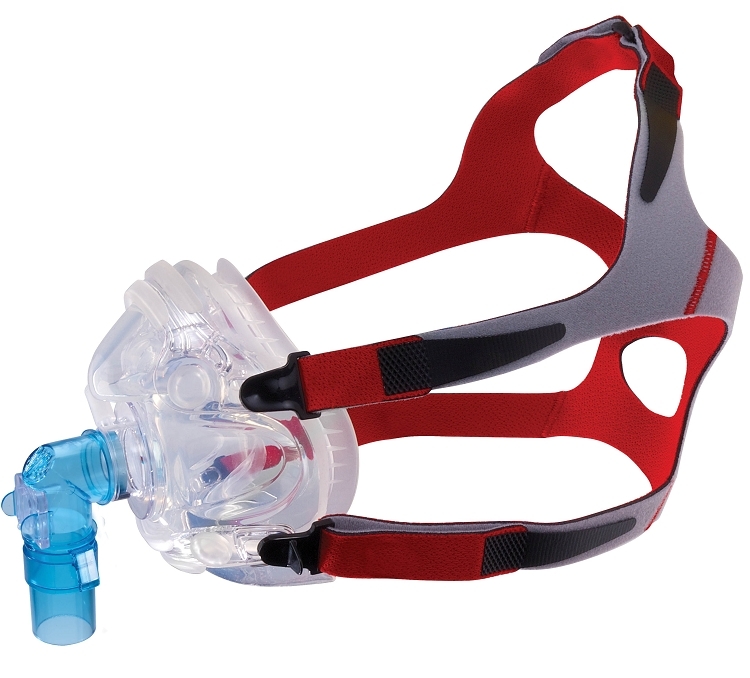 The Hans Rudolph V2 full face mask has been redesigned to be more comfortable and provide a stable seal for a wide array of user facial profiles. Improvements include a membrane inside the cushion for an improved seal. 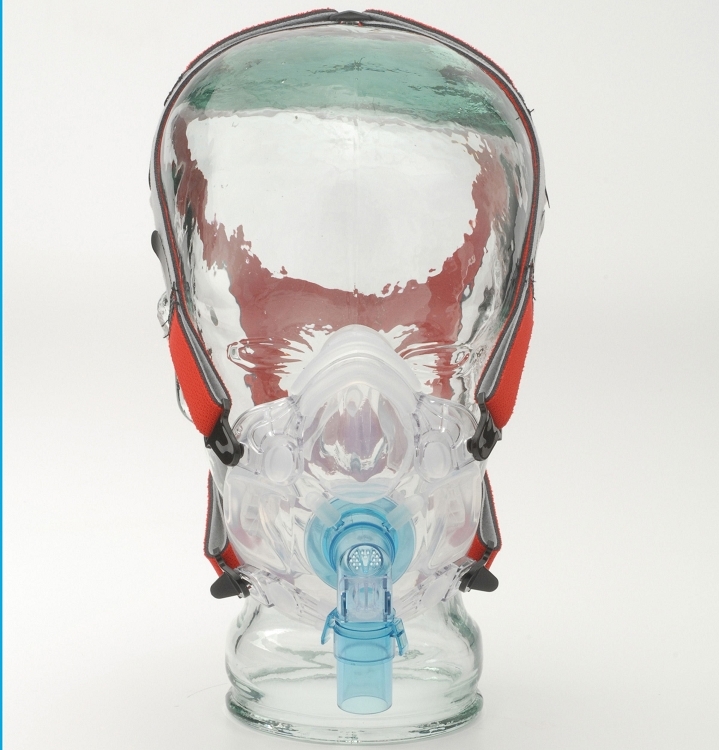 The cushion surface also features a series of flanges around the base and is constructed of a thinner, softer and more comfortable silicone material than the original Hans Rudolph mask. The fit and seal were fantastic. 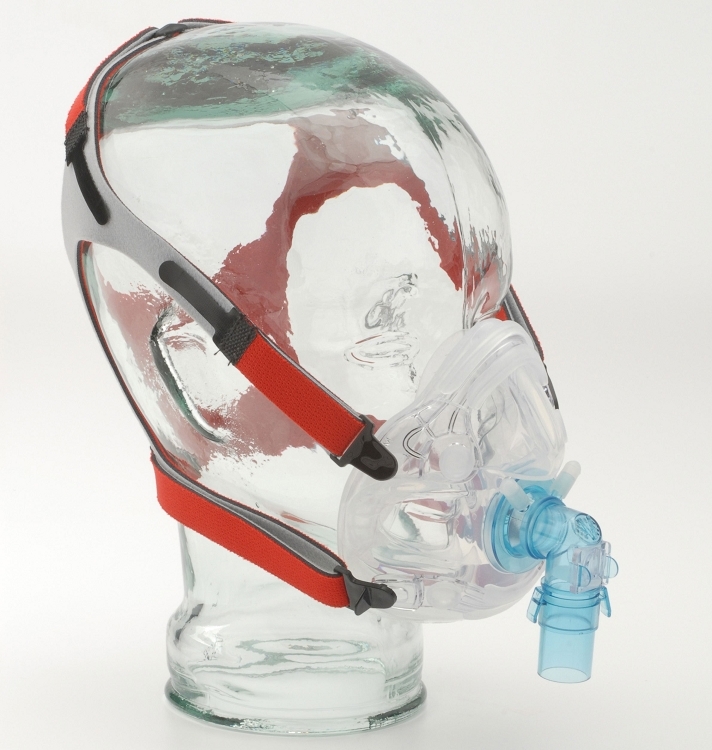 I finally found a mask the fits properly and seals. The noise from inhaling kept me awake all night long. I tried 3 nights sleeping with it and finally gave up. I'm back to my old mask that doesn't seal but at least I can sleep. If they ever fix the problem I'll be back using it.